We talk about the people who have died in shooting incidents. We talk about those who are killed while serving our country. We talk about those who lose everything in a massive wild fire. We talk about those who slip away due to addiction issues. These are all shattering events and we mourn those who are lost. 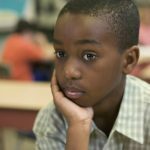 However, we often neglect to consider the long term consequences for the ‘survivors,’ especially the children who may very well carry the aftermath of trauma with them for the rest of their lives. 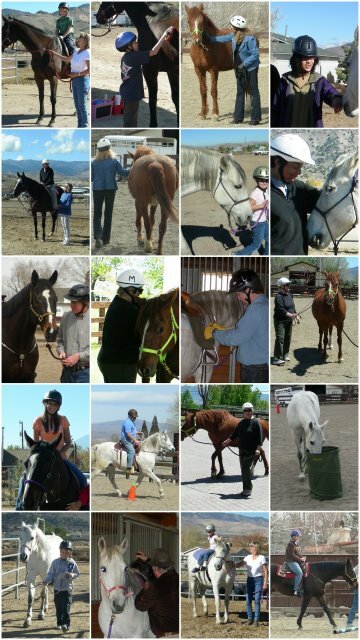 A lot of research has been done on how work with horses can help those struggling with PTSD. Here are a few studies that I think make the case. The truth is, we know because we have seen the results for ourselves. 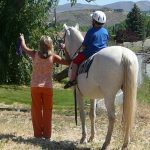 Equine Assisted Psychosocial Rehabilitation (PSR) can be a powerful part of the treatment for those dealing with the aftermath of trauma. We are here to help. If you, or someone you know, are struggling please seek help. 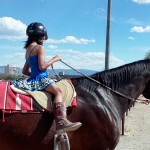 Email or call and we will schedule a time for you to visit the ranch. We will show you around, introduce our incredible herd of horses, learn more about what you are dealing with and share how we may be able to help.